You can develop a healthier and stronger relationship with your tween or teen! We want to stay connected with our children but often times, the pressures and distractions of life can pull them away from us. It’s never too late to strengthen or mend this relationship. You don’t have to be the perfect mom to guide, influence, and stay connected with your youngster during these critical years. You can simply make a few tweaks in your parenting style, so you can raise a successful, confident, independent child. Connect and communicate with your child in a meaningful way. Discipline, influence and coach them successfully. Be actively involved in their life without being perceived as intrusive or nosy. Better understand, support and be in tune with your child during their quest for identity, self-control, independence and deeper relationships. Manage and help them overcome emotional ups and downs, negative influences and pressures despite the mixed messages they’re constantly receiving. Through her personal journey, Dr. Yanina discovered how to detoxify her life and adopt a healthier, mindful lifestyle. In this book, she’ll help you to do the same. 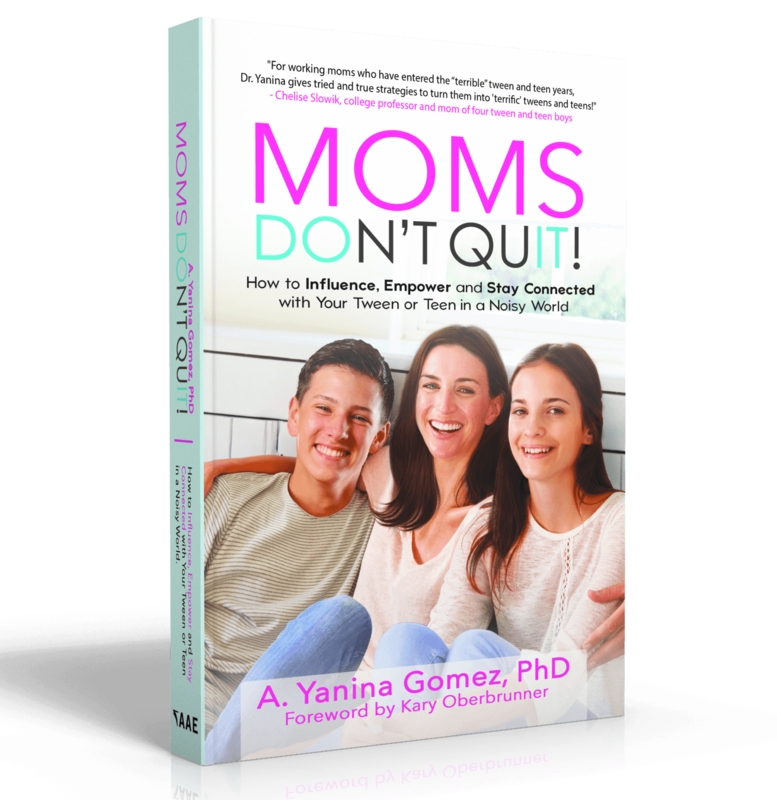 Dr. Yanina is a mindset, emotional wellness and parenting coach, author, speaker and blogger. 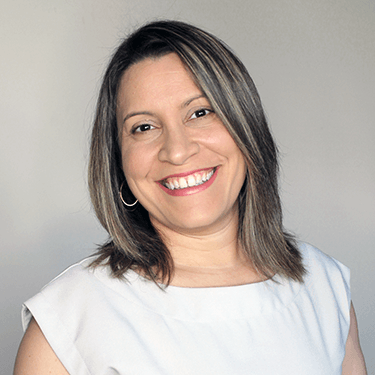 She has a doctorate degree in Educational Psychology and began her career as a school psychologist helping parents raise their children in a healthier way and working with children from pre-school to high school. Her career has evolved throughout the years and among other projects, she helps parents connect, discipline and raise confident, independent and mindful children through her various resources. Dr. Yanina is a mom of a tween daughter and a teen son.